And so we see another year out, and welcome another year into our lives. 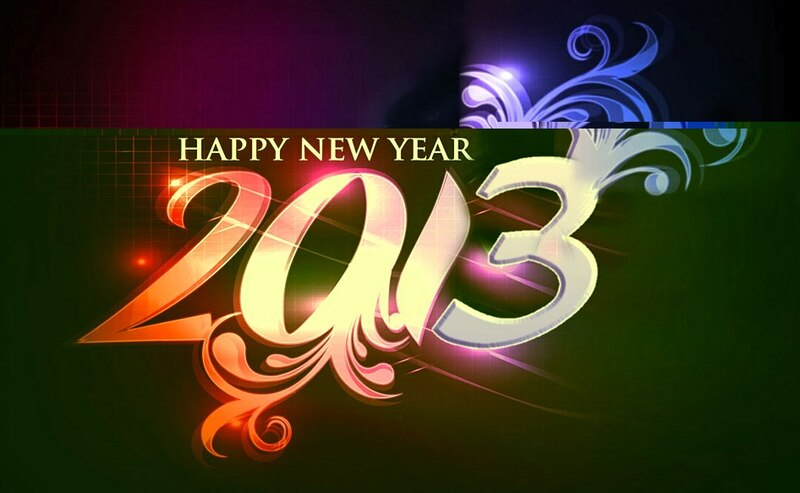 Every New Year starts out with a wealth of positivity and dreams of good fortune. I am no different in the hopes and dreams of my endeavours. And so, I lay before you all – a list of thirteen goals and objectives that I hope to meet or obtain for this 2013th year. No – these are not resolutions, because I am not one to make resolutions… but these are the things that I would like to accomplish this year. Whether they happen or not is a different story, and you can be sure that it’s a story that I will one day tell. Some of these objectives are biggish, and some are a lot smaller. But regardless of size, they are still progress. 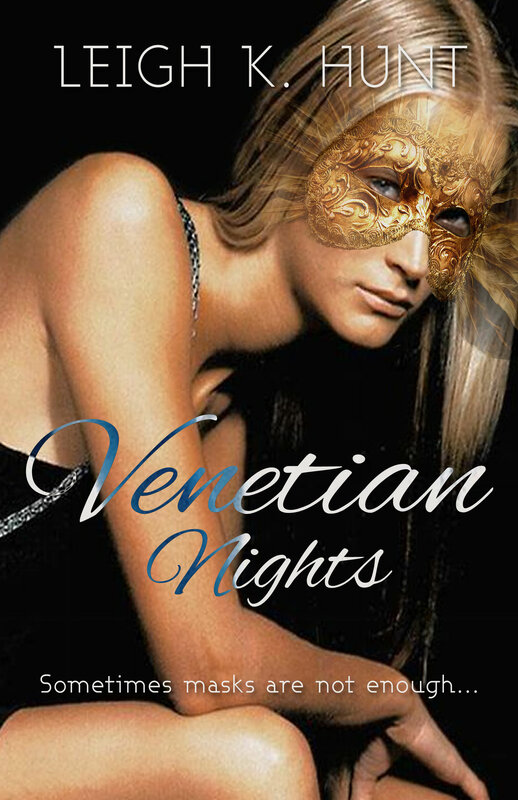 Write Venetian Nights. Currently 5k into it, and I can’t wait to get this highly charged thriller out to readers. Renew my commitment to Parchment Place. Everything lapsed in 2012 due to the arrival of Abigail, but 2013 is the year to re-establish my blogging drive. Read, review, and make a few decisions about the Talent Trilogy, and decide what work takes priority. Put together my graphic design portfolio, and do the odd piece of work for people in that field. Publish, or secure a contract to publish a piece of my longer work. Clean up my email accounts, and unsubscribe me from stuff I never read. All it does is clog up my virtual world. Make it through my best friend’s wedding with Abby in tow, and me as the best man. (Yup – you did just read that correctly.) And also make it through my Mum’s wedding in April. Teach Abby all that I can possibly teach her, and have fun doing it. Let go of Mediterranean Dreams. Seriously. And to launch the year off – I thought that I would share Abby’s favourite new song with you all. Quite appropriate, I think!